My music sheds a whole new light on urban music and the flute’s place in it. It’s flute for people who think they don’t like flute. 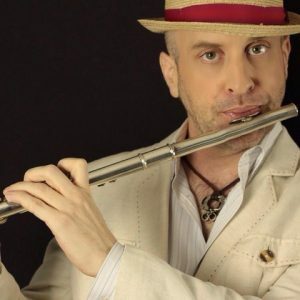 Amazon best-selling Canadian solo artist and YouTube star Jef Kearns is transforming the flute from a background instrument to a serious soul voice in R&B and hip-hop. Kearns first picked up the flute when he was ten years old, and living in southwestern Ontario. Although he studied with traditional jazz and classical teachers, he loved playing along with R&B and hip-hop stations broadcasting from Detroit. His goal, even from an early age, was to create a distinct and instantly identifiable flute sound with enough presence to command attention—just like an R&B singer’s voice. What he has to say, together with his signature soul sound, is resonating with international audiences who listen to R&B, quiet storm and hip-hop music. Over his two decades as a professional musician, he’s built what would be considered an impressive online following for any independent artist. For a solo flute player it’s unprecedented. Kearns’s professionally produced discography includes two full albums, Soulfisticated, and On the Level, an EP called The Flute, eight stand-alone singles and a maxi-single. All of his works are available on his website, Amazon and across all major online streaming platforms, including Spotify, Apple Music and Tidal. His most recent EP, The Flute was released in 2016 and was the first flute album to chart as a #1 best-selling soul jazz and #2 best-selling contemporary R&B on Amazon. It also charted at #19 on the UK Soul Chart, a category usually dominated by vocalists, including Gregory Porter and Brian McKnight. His song, “Hazy” from The Flute is still in high rotation on Atlanta’s radio station WCLK, and is a favourite on their programs The Jazz of the City and The Soul of Jazz. His album Soulfisticated (2013) forged a similar trailblazing path to success, hitting #1 on Amazon’s soul jazz charts in the USA, and #9 in Japan (between Janelle Monae’s “The Electric Lady” and Whitney Houston’s “Love, Whitney”). His maxi-single, “I Wanna Be the One” also charted in Japan, at #1 in Amazon’s soul jazz category and #2 for contemporary R&B. His most dedicated fans follow his single releases on YouTube where his following has grown to 20,000 views per month and has surpassed 1 million views. 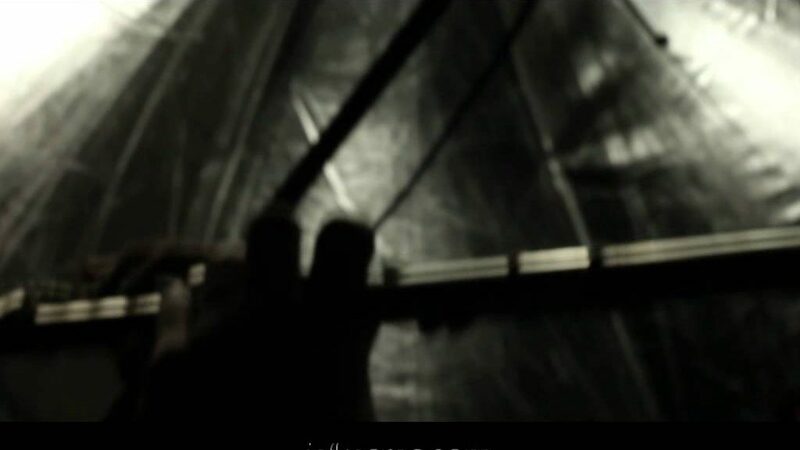 Jef’s YouTube cover of Warren G’s “Regulate” was recently featured in world renowned Hip Hop at Higher Level “XXL Magazine” in their Top 20 Covers of Hip Hop Using Instruments. He also attracts audiences on Instagram and in his videos through his unique onstage style. Like Prince, David Bowie and other iconic artists, Kearns wears small label designer clothes from Canada and Europe as an intricately woven reflection of his character. Kearns is working on the recording, producing, mixing and mastering stages for a new single he wrote. He also has plans for a new album, which he hopes to tour. He plays live regularly in the Toronto music scene (where he is now based) at festivals, private events and popular clubs including the Drake Hotel. Click here to book Jef.